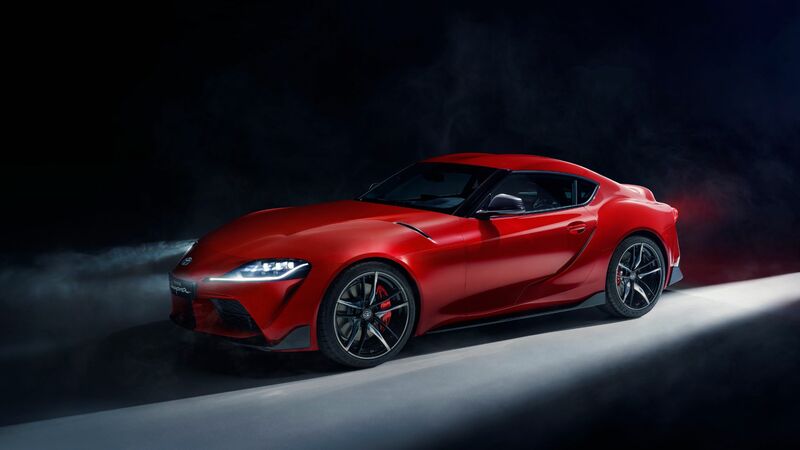 If you wanted a Toyota Supra on your driveway by the end of this year, you’ best have already got your order in. If not, you’re out of luck: the Supra has sold out in the UK for 2019. In fact, it’s sold out across most of Europe, too. As it stands, Toyota is going through the process of turning reservations into customer orders. You can still get your name down for a car, but you’re unlikely to get one until next year. Of course, this leaves room for early adopters to capitalise and potentially sell at a profit privately. 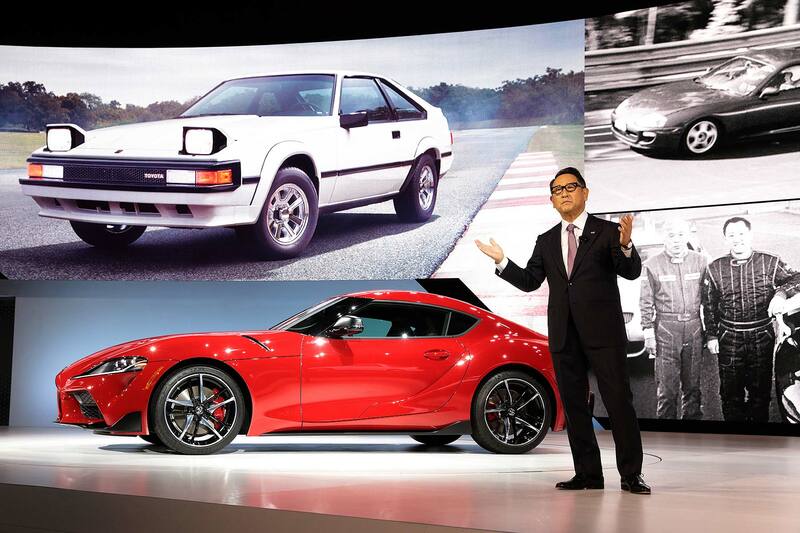 Indeed, the first production Supra recently sold for a seven-figure sum. 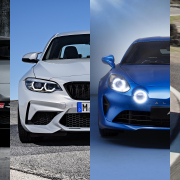 Europe was given a 900-car allocation for the first batch of Supra deliveries. 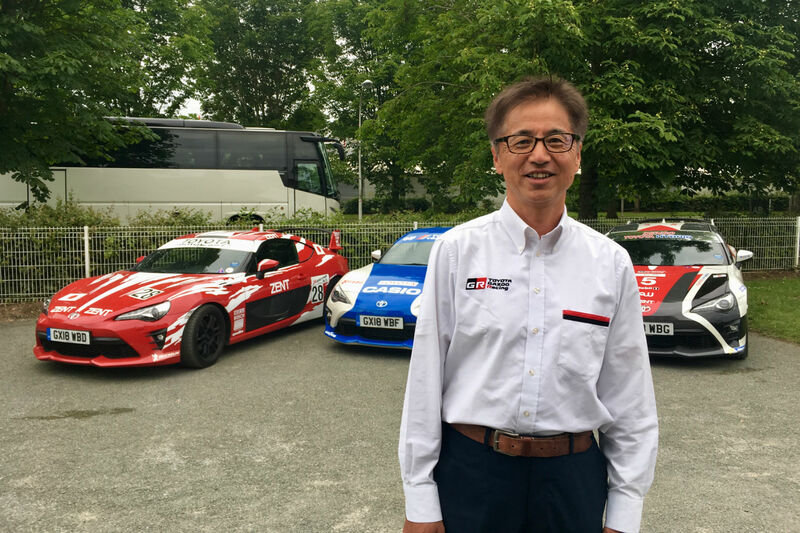 “I’d like to thank the first 900 customers for their reservations, securing their priority order to access to the Toyota GR Supra, ahead of its official European premiere at the 2019 Geneva Motor Show,” said Tetsuya Tada, chief engineer of the Supra. 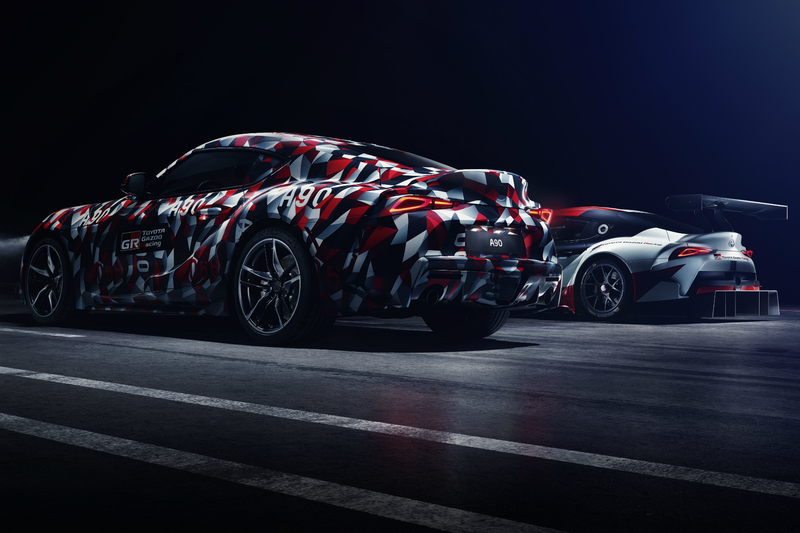 As Tada San says, we’ll have the opportunity to get up close to the new Supra ahead of any deliveries taking place at the upcoming 2019 Geneva Motor Show.